Ships are complex artifacts, conceived and built to operate between two environments – water and air – with different viscosities, weights, and dynamics. To understand the evolution of shipbuilding we must use written documents, iconography, and archaeological remains. This subject is interesting from many different viewpoints, as part of the broader histories of science and technology, as part of the social and cultural environments that produced each ship type, route, trade network, and economical environment, and as an inhabited machine where small communities lived sustainable lives for relatively long periods. 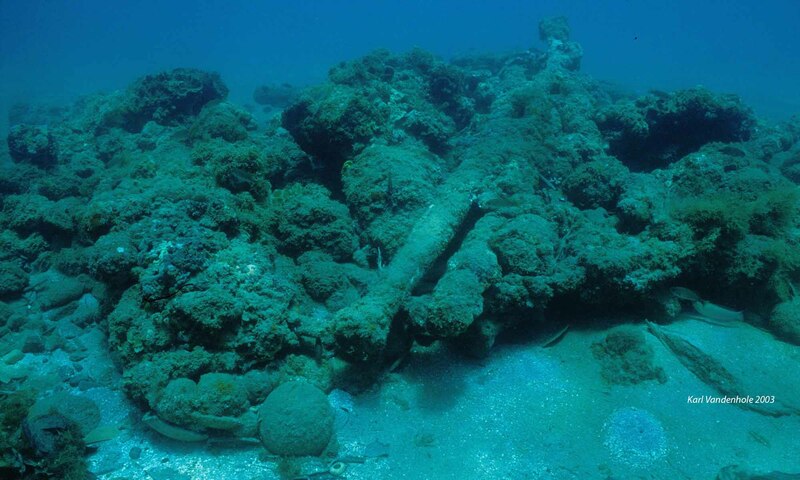 In the NADL project scope, we are interested in the study of how ships were conceived, designed, built, operated, lost, degraded, found, and used again, either by looters, treasure hunters, or archaeologist and historians. The recording process is of major interest to us, because it determines the amount and quality of the data acquired. Archaeologists destroy what they dig, and only have one shot at each archaeological site. The storage, organization, and sharing of the primary data is as important, because what is not published doesn’t exist for all intents and purposes. The reconstruction process is less of a responsibility and allows freedom and imagination to act alongside with scholarship. We are searching for ways to share archaeological information that may interest a broader public and serve as means to inspire reflections about the past, present, and future of the human species. We welcome artists to repurpose the information we gather and create, and we welcome computer experts to help us expedite the recording process, facilitate the organization and sharing of the data, and to provide eloquent ways to explain what we study and allow an as broad as possible public to enjoy our discoveries and theories about the past. Yue Yan (MS 2016-2016 Computer Science Department, Texas A&M University), Committee Chair: Richard Furuta, Data mining, analysis and information retrieval. MA Thesis, Computer Science. Laura Gongaware (MA 2006-2013), Committee Chair: F. Castro, Treasure Hunting: Three Case Studies. Kotaro Yamafune (PhD, 2012-2015), Committee Chair: F. Castro, Using Computer Vision Photogrammetry (Agisoft PhotoScan) to Record and Analyze Underwater Shipwreck Sites. Charles Justus Cook (MA 2010-2011, Visualization Sciences Department, Texas A&M University), Committee Chair: Frederic Parke, A Parametric Model of the Portuguese Nau. Lilia Campana (MA 2006-2010), Committee Chair: F. Castro, Vettor Fausto (1490-1546), Professor of Greek and Naval Architect: a New Light on the 16th-Century Manuscript Misure Di Vascelli Etc. di…Proto Dell’Arsenale di Venetia. Kelby Rose (PhD, 2008-2014), Committee Chair: F. Castro, Reverse Naval Architecture of Vasa, a 17th-Century Swedish Warship. Audrey Wells (MA 2006-2008), Visualization Sciences Department, Texas A&M University). Committee Chair: Frederic Parke, Virtual Reconstruction of a Seventeenth-Century Portuguese Nau. Courtney Higgins (MA 2005-2012), Committee Chair: F. Castro, The Venetian Galley of Flanders: from Medieval 2-Dimensional Treatises to 21st Century 3-Dimensional Model. Vincent Valenti (MA 2005-2009), Committee Chair: F. Castro, Transitions in Medieval Mediterranean Shipbuilding: A Reconstruction of the Nave Quadra of the Michael of Rhodes Manuscript. Sarah Kampbell (MA 2004-2007), Committee Chair: F. Castro, The Pantano Longarini Shipwreck: A Reanalysis. Hiroaki Miyashita (MA 2004-2006), Committee Chair: F. Castro, Ancient Ships of Japan. George Schwarz (MA 2003-2008), Committee Chair: F. Castro, The History and Development of Caravels. Blanca Rodriguez (MA 2003-2008), Committe Chair: F. Castro, Standardization of Spanish Shipbuilding: Ordenanzas para la Fabrica de Navios de Guerra y Mercante – 1607, 1613, 1618. Randall Sasaki (MA 2002-2008), Committee Chair: F. Castro, The Origin of the Lost Fleet of the Mongol Empire. Tiago Fraga (MA 2002-2007), Committee Chair: F. Castro, Santo António de Tanna: Story and Reconstruction. Timothy Kane (MA 2002-2006), Committee Chair: F. Castro, Influence and Evolution: The Development of the Batten Lug Sail. Alex Hazlett (PhD 2001-2007), Committee Chair: F. Castro, The Nao of the Livro Nautico: Reconstructing a Sixteenth Century Indiaman from Texts. Erika Laanela (MA 1999-2008), Committee Chair: F. Castro, Instrucción Náutica (1587) by Diego García de Palacio: an Early Nautical Handbook from Mexico.